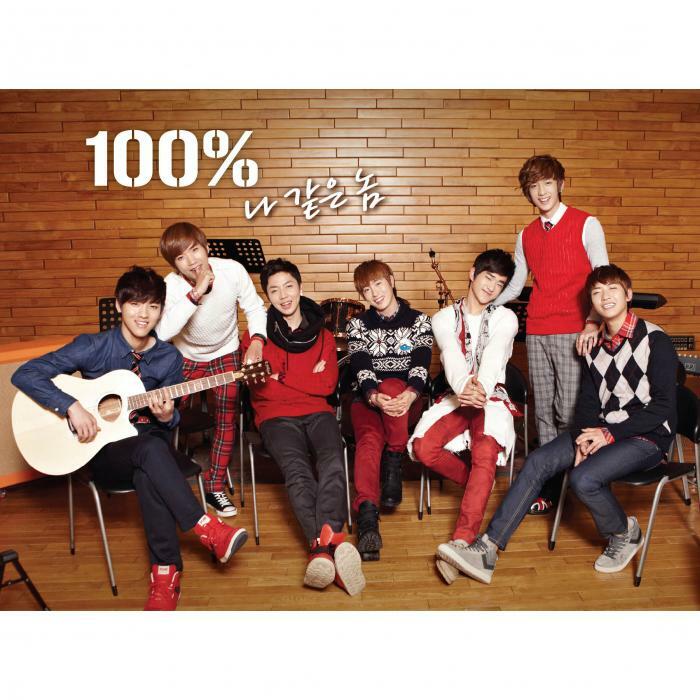 Home » 100% » music video » MV release » NEWS » Video » 100% gifts fans with a special MV of "Only U"
100% gifts fans with a special MV of "Only U"
After concluding their promotions for "Want U Back", the hot and talented boys of 100% released a special MV for their track "Only U" , that is included on their "Real 100%" album, as a present for their fans and also to express their gratitude. 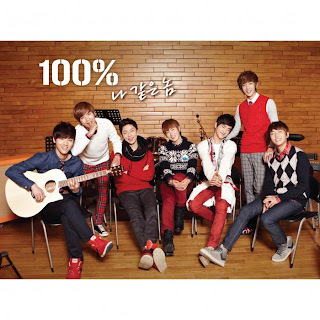 The MV is a compilation of the boys' unforgettable moments and interactions with their fans, behind the scenes clips of their events and many more. world k-pop news: 100% gifts fans with a special MV of "Only U" "clickable"
0 Response to "100% gifts fans with a special MV of "Only U""